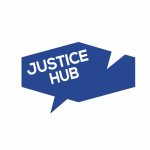 In the lead up to the 20th anniversary of the Srebrenica massacre of nearly 8,000 Bosnian Muslims, International Justice Tribune spoke to the president of the International Criminal Tribunal for the former Yugoslavia. 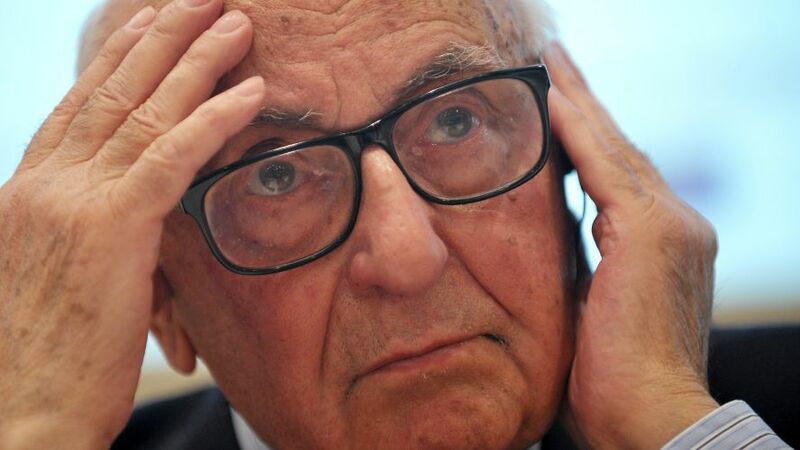 Judge Theodor Meron answered questions about the genocide and efforts to close the ICTY and hand over its remaining functions to the Mechanism for International Criminal Tribunals (MICT), where Meron also serves as president. Q: What significance does the Srebrenica cases have for the ICTY? The Convention on the Prevention and Punishment of the Crime of Genocide is a very skeletal convention: the norms which it states are at a very high level of generality, of abstraction, and it took very hard work to give the necessary judicial gloss and interpretation to this convention without introducing any new law-making elements. I was greatly honoured that I presided over the appeal of the first genocide case at the ICTY, the case of General Krstic in 2004. It was an extremely important judgement because it decided for the first time in the history of international law that genocide can be committed even in a fairly limited territory. And it was the first case of this kind of importance that dealt with the definition of what is a ‘part’ of a protected group. At the ICTY, we have not only developed the law of genocide with regard to simple propositions, such as killing, but also with regard to the more nuanced propositions found in the convention on genocide – which is tracked verbatim in our statute – such as what does “causing serious bodily or mental harm” mean, or incitement to genocide? Q: Locally, debate continues about Srebrenica, the scale of the crime and use of the term ‘genocide’. It is unfortunate that people still have very different views about all the crimes committed in the area, including genocide. Our judgements make it very clear that we have regarded the events in Srebrenica as clearly rising to the level of genocide. Q: What is the timeline for the ICTY’s closure? The ICTY will have cases through to 2017. We are confident that those cases will be finished before the end of 2017. Appeals in the two historic cases of [former Bosnian Serb president Radovan] Karadžic and [top military commander Ratko] Mladić, if any, will be MICT appeals. Q: The MICT was established to deal with the remaining tasks of the ICTY and the ICTR, but why have such a mechanism? Can’t the local judiciary take over? It was the United Nations Security Council that insisted on having a completion strategy for the ICTY and the ICTR, respectively, a completion strategy that provides for the closure of each tribunal. You cannot close a tribunal before it has finished its judicial work. That would be anathema of everything for which justice – whether international or non-international – stands. Remember, at the time when the MICT was created in 2010, there were still fugitives from both courts at large. Fortunately, the Security Council understood that we needed… a continuing tribunal. So it established the MICT… By doing so, the Council assured that there would be no impunity for those indicted by [those two courts]. There are many continuing obligations of tribunals. For example, in the MICT, we have already assumed responsibility for requests for review of judgement. Variations in protective measures, enforcement of sentences, questions of earlier release or pardon – all those are things that cannot be left in limbo. They have to be entrusted to a judicial body. Q: You have touted the MICT as a new model for international justice. How will it differ from all the international courts criticised for high costs and lengthy proceedings? The MICT was designed with an aim of taking a different and more economical and efficient approach. It is, for example, the first international tribunal ever to consist primarily of a roster of judges. But as long as the  judges on the roster do not serve on a particular case or have not been given a particular judicial mission by the president, they will not be compensated. Unlike other courts, the rostered judges of the MICT are paid nothing until they work and to the extent that they work. It is a much more economical system, which I hope will in future prove that international criminal justice can be carried out, while complying with the entire panoply of due process and procedural guarantees and while still being less expensive for the international community. Q: How do you respond to criticism of the MICT building new premises in Arusha? The UN has to vacate the ICTR building [in Arusha] for various technical and other reasons. So we need a modest building with capacity to have one courtroom to try [remaining fugitives]. Moreover, it is important to remember that one of the main functions of the MICT is to be the keeper of the archives. Even if the only function the MICT had was to provide proper housing for the archives, the MICT would need to establish the right temperature, the right humidity, the right light, the required strength of the walls and the floors. Q: Critics have grumbled that the building is indicative of your own empire-building. This is total nonsense. If I were, I would not be insisting so much on this very lean, modest structure for MICT… If you want to run something efficiently and economically, you don’t want to build an empire. By definition, [empires] are expensive.